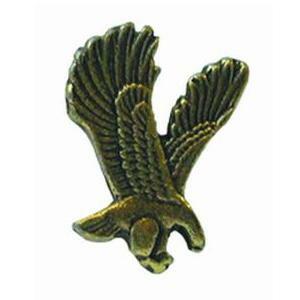 Come Holy Spirit, fill the hearts of your faithful and kindle in us the fire of your love. 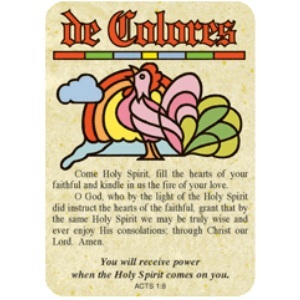 O God, who by the light of the Holy Spirit did instruct the hearts of the faithful, grant that by the same Holy Spirit we may be truly wise and ever enjoy His consolations; through Christ our Lord. Amen. 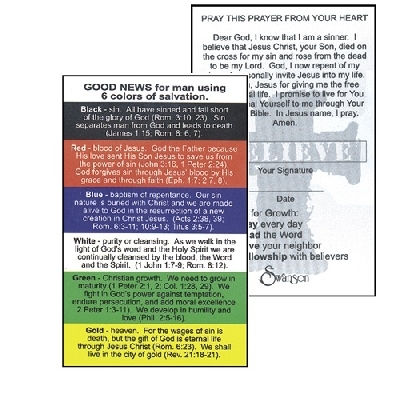 is printed on each 2.5 x 3.5 pocket sized Christian prayer card.